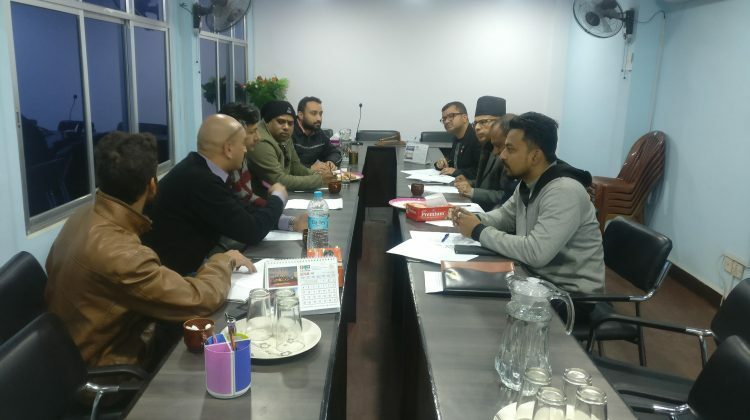 ‘Developer Sessions’, an Artificial Intelligence community of Nepal is all set to organize ‘Connecting IoT & Artificial Intelligence’ in the capital this Saturday. 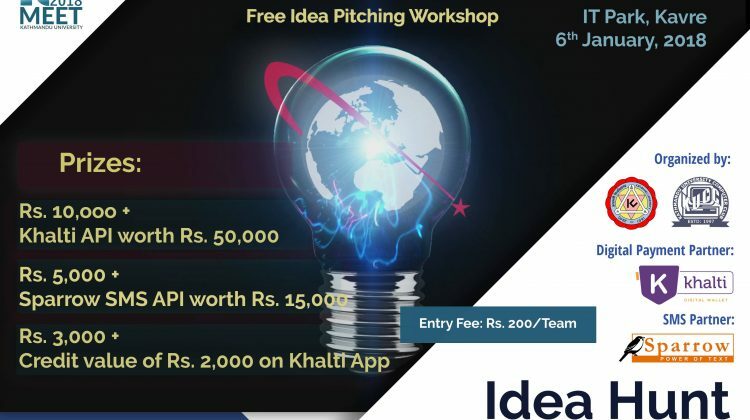 This event will feature talks and demos on subjects such as the Internet of Things (IoT), Artificial Intelligence (AI), and how you can connect IoT and AI. 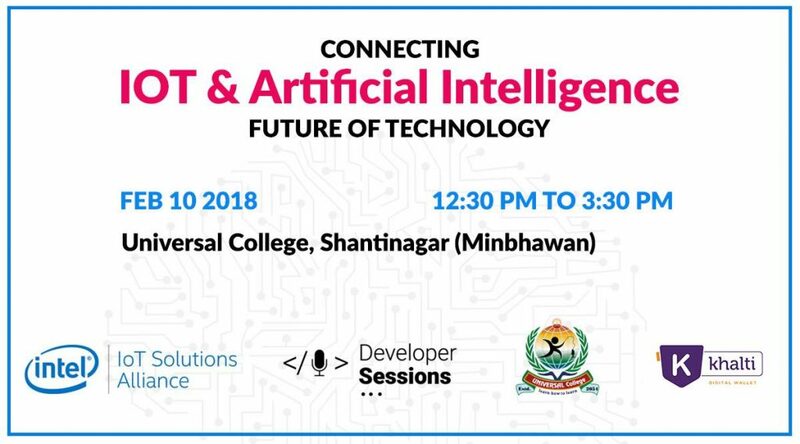 This event will also cover demos and some exciting experiments on Reinforcement Learning and how you can create AI agents that can play games like Tic Tac Toe, Chess or the famous Nepali game BaghChal. 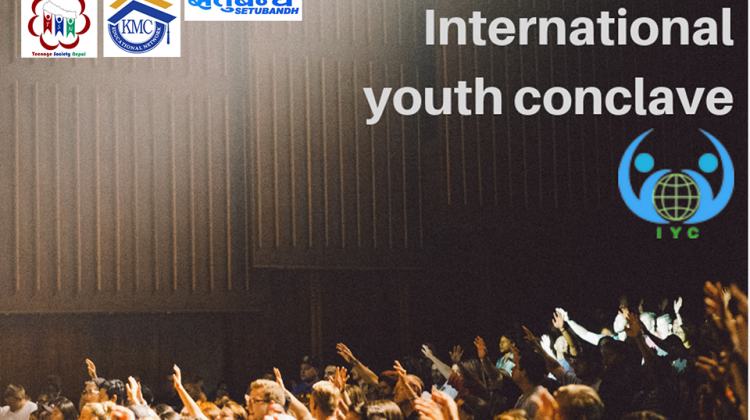 This program will have special presence of Siddhant Agarwal, an Intel® Software Innovator, Mentor at Headstart Network Foundation, Ecosystem Engagement Manager, Oracle Certified Java Professional, and Google AdWords Certified Professional. 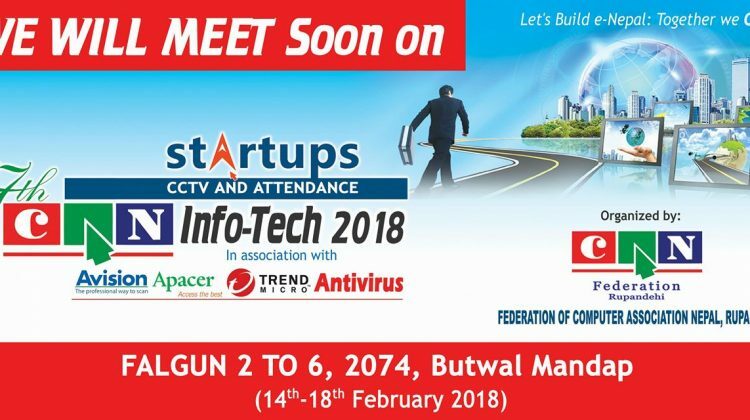 He will be presenting demo and guiding Nepali AI Developers on various subjects relating to AI and IoT. The event will also bring Aayam Shrestha, a young and aspiring Artificial Intelligence Researcher, currently experimenting and researching in the field of Reinforcement Learning and AI ethics. He will be speaking on topics such as deep reinforcement learning and how you can create intelligent agents to play video games, with some exciting demos. 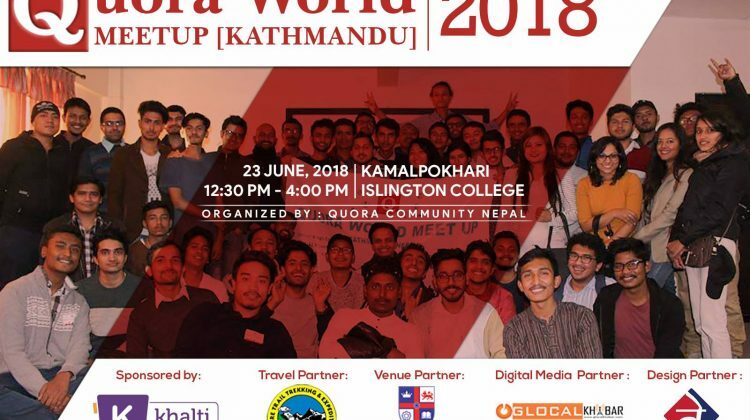 With other various similar sessions, the program seeks to bring AI enthusiasts of Nepal together and provide them a platform to network and learn from each other. 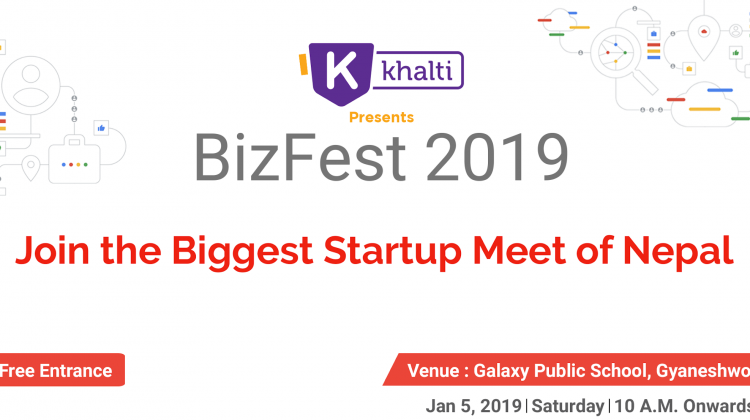 Khalti is proud to support the event and groom young IoT and AI enthusiasts of Nepal. 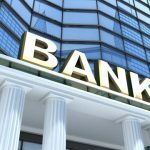 Are you too an AI developer? Don’t forget to join the program. Along with this program, Developer Sessions group has actively conducted similar events in the past as well. For further details on the program and to get notified of future events, follow Developer Sessions Facebook Group here.